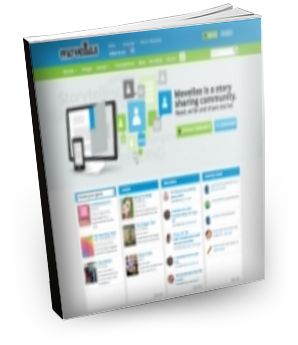 Download this case study to learn how Movellas was able to maximize developer productivity by moving to a scalable, cloud-based software delivery solution. Challenge: Rapidly develop new features for an online story sharing community and deploy them to the cloud. Solution: Use CloudBees Continuous Delivery Platform to empower developers with Jenkins CI, streamline instance provisioning and provide easy configuration capabilities.